Salem Foot Care is a bustling rural practice that gives high quality foot and ankle care to all their patients. 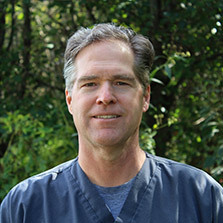 Serving the communities in and around Wilkesboro, NC, podiatrist Scott A. Matthews, DPM, MD is a certified podiatrist and expert foot surgeon. He treats a variety of conditions such as bunions, hammertoes, ingrown toenails, toenail fungus, and diabetic foot care. Salem Foot Care accepts most insurance plans and welcomes new patients. If you have any questions or would like to schedule an appointment, call today!